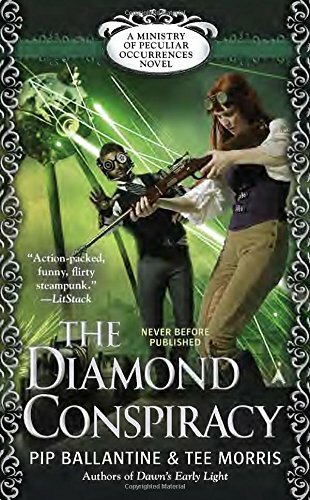 1885, a young Baroness, a retired Confederate officer, and a London street urchin are flung across the globe, searching for the ultimate secret to military air power. 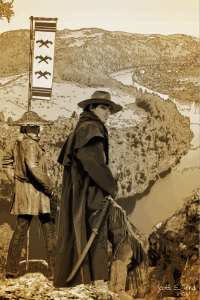 Back in August of 2012, Scott announced a novelette on his writer’s blog entitled Lessons of the Gun. After tossing the idea around a bit, it became the basis for an entire universe and an in-progress anthology. Check out the links above. I’ll wait. Sounds pretty cool, huh? I know! I thought so too! Scott and company are working hard to get the anthology to the campaign supports by end of first quarter, beginning of second quarter of 2013. Now, if you remember the author list from the Indiegogo campaign, you probably noticed that I am not on it. So, you may be wondering what any of this has to do with me? Yeah, I did. I have invited myself. I feel bad. However will I sleep tonight? Just so we are clear, my story is unofficial and not canon. It is also subject to being pulled if Scott requests it. Ideally, I’d like to get this story cranked out by the end of December and then get Scott’s blessing to serialize it prior to the release of the anthology proper as a promotional effort. Should this story be green lit, it would be the first of a five story arc. 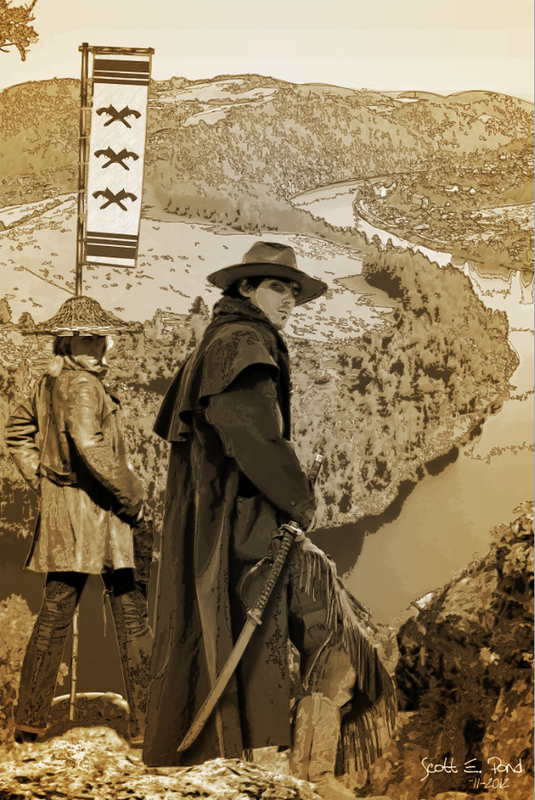 If not, I will have garnered some experience writing a western-ish samurai tale. A novel based on a shared world, rooted in the SSC Lief Erickson © universe, with nods to Major Matt Mason ©, The Fantasy Trip ©, & RoboTech ©. 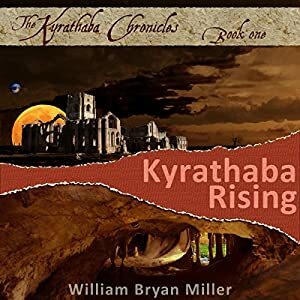 A gothic, urban fantasy novel idea based on a protégé of Lord Ruthven, a new werewolf, Frankenstein’s creation, a Fae, and an eons-old sorcerer. A short story idea from a contest put on by an indie publisher (whose name I have promptly forgotten). The task was to create a story in the vein of H.G. Wells. My idea was a born of a mashup of Wells and Verne’s tales: The War of the Worlds, First Men in the Moon, The Crystal Egg, The War in the Air, From the Earth to the Moon, & Around the Moon. A novel idea for The Darkside Codex.